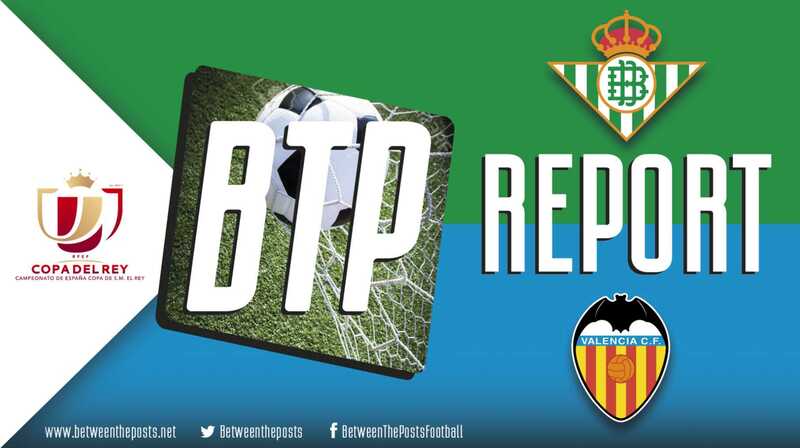 In this dramatic Copa del Rey semi-final first leg, Valencia were masterful in exploiting Betis’ man-marking, yet also inconsistent in their defending of their opposition’s inside attackers. 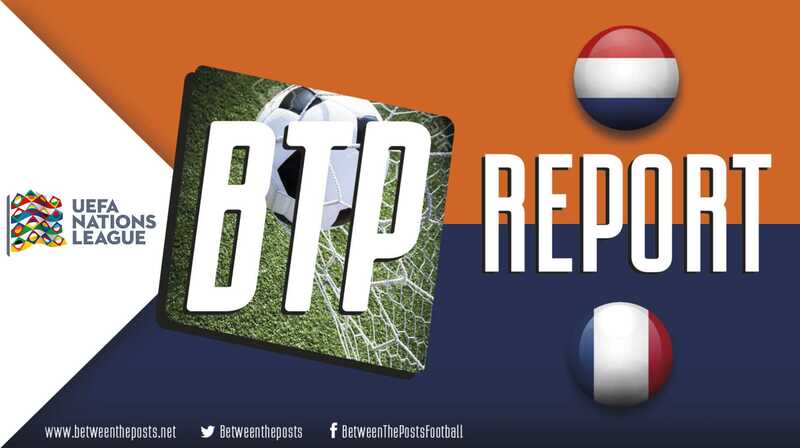 Betis on the other hand simply seemed to lack the experience to cope with different game states, as they massively hampered their chances of progressing to the final in the final stage of the game. Betis' most prominent issues this season predominantly have to do with their play in the final third. The one-third of the pitch that is closest to the opposition’s goal. In general, they do not offer enough support to their number one striker, Loren Morón. In general, building up and progressing the ball into the last part of the pitch is done well, but executing the final pass is problematic. Valencia’s issues this season are quite similar to those of Betis, actually. 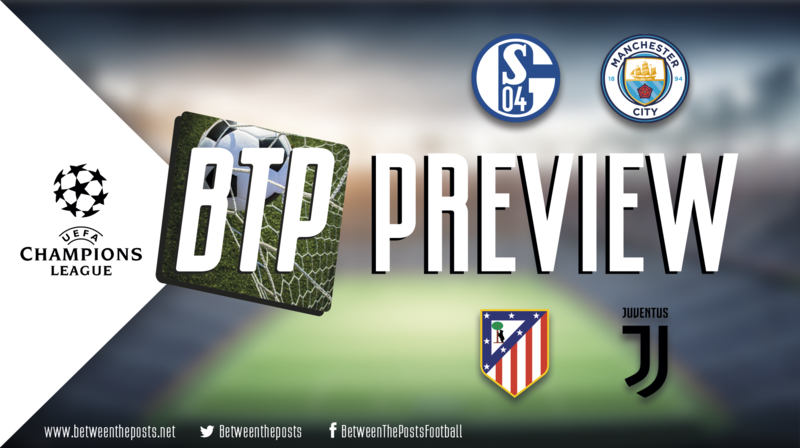 Both sides began the season with unlucky finishing streaks that reflected poorly on their results, but not necessarily their performances. Only now are Marcelino’s side beginning to convert these chances, and in a way that makes them look like the same force to be reckoned with from last season. Both managers rotated their starting eleven somewhat. Following Valencia’s 2-2 draw at the Camp Nou on Saturday, Marcelino swapped out Daniel Wass, Kévin Gameiro and Tony Lato, to bring in Carlos Soler, Santi Mina and José Gayà respectively. Quique Setién - Betis’ manager - made quite a few more changes compared to the team that started against Atlético Madrid, Giovani Lo Celso being included, as . . .
Next Post Why is LaLiga so competitive this season?